Every time a person steps up and invests in The Breakup Remedy System, the first thing they want to know is: "What's the FASTEST way I can get results now? What's the QUICKEST way to start seeing results right away?" The advanced program retails for $299.85 but today because you are new customer, I'll give you a special one time only discount of 78% Off. Here's the deal: Just select the Advanced Program for only $67 and I'll let you have IMMEDIATE ACCESS to it. This program is worth $299.87, but just for this one time only, you can have the above course for a extremely low price of just $67. That's a "WHOPPING" 78% discount for it! I’m so absolutely sure that The Breakup Remedy Advanced Course will help you heal almost instantly from your breakup that I’m offering an unconditional, NO-question-asked 60-day money back guarantee. If for whatever reason The Breakup Remedy Advanced Course does not satisfy you in any way, simply send us an email within 60 days from your purchase and we’ll refund you right away! 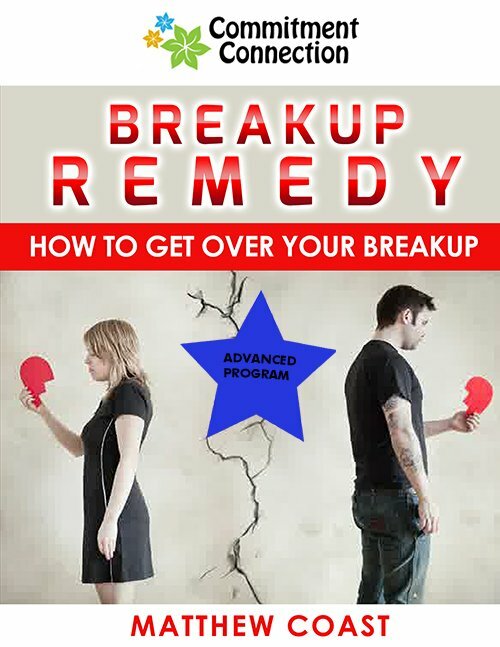 Hey Buddy!, I found this information for you: "Breakup Remedy – Upgrade". Here is the website link: https://commitmentconnection.com/breakup-remedy-upgrade/. Thank you.